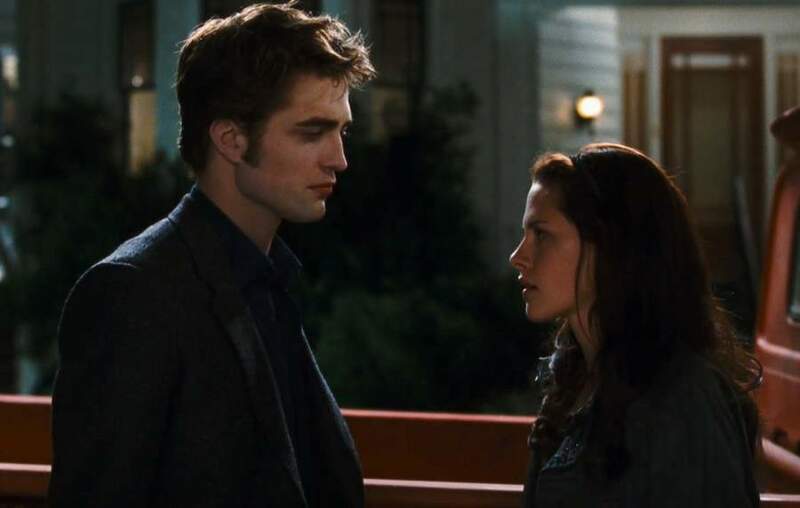 "New Moon" is the second installment of the "Twilight" film series and the creepiest and darkest to date. It is a point of concern that the film's audience is mostly teenagers and they are being subjected to such dark, occult themes. The lead character "Bella" (Kristen Stewart) is more confused than ever in this film. 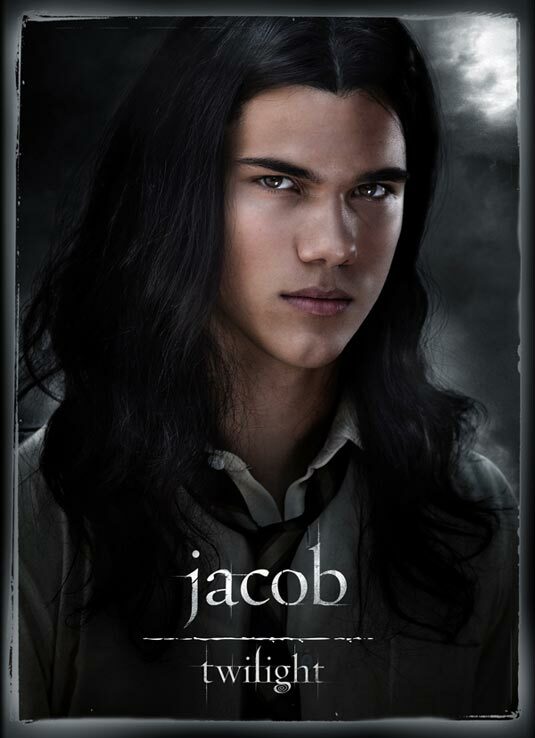 First she falls in love with a vampire, Edward Cullen (Robert Pattinson) in the debut film Twilight, then a werewolf, Jacob (Taylor Lautner), in the second picture. Is this chick insane. Is there no one normal in that town she can go out with on a date. Really, even a dating site would bring up something better than this.